Signal integrity is something that most electronic designers increasingly realise they need to control, as clock speeds increase, whereas EMC is something they often see as a mere regulatory burden. 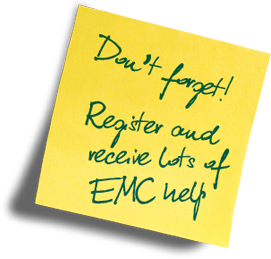 This article will show that signal integrity is a subset of EMC. design practices). 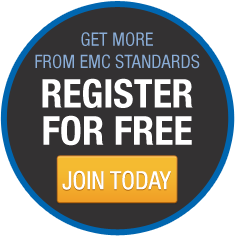 This would be true even if EMC compliance was not required.